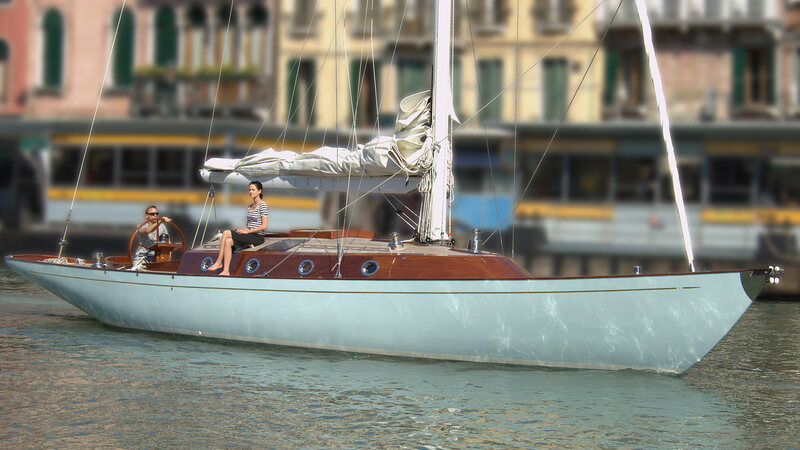 Located at St. Katharine Docks, this year’s London on Water show runs from Wednesday 4th to Saturday 7th May 2016. Taking place alongside The London Yacht, Jet & Prestige Car Show, located a short walk away at Old Billingsgate, this prestigious event showcases the highest quality yachts from the world’s premier marine companies. At this year’s event, Spirit Yachts will be exhibiting the sophisticated 54 foot yacht, which starred alongside Daniel Craig and Eva Green in Casino Royale©, as well as the elegant P40 motor yacht. On display in berth C11 at the London show, the famous 54 foot ‘James Bond yacht’ was sold following her movie début and enjoyed subsequent years’ cruising and participating in competitive racing. Officially named Soufrière, she recently returned to Spirit Yachts to complete a refit and is now for sale through Spirit’s brokerage department. 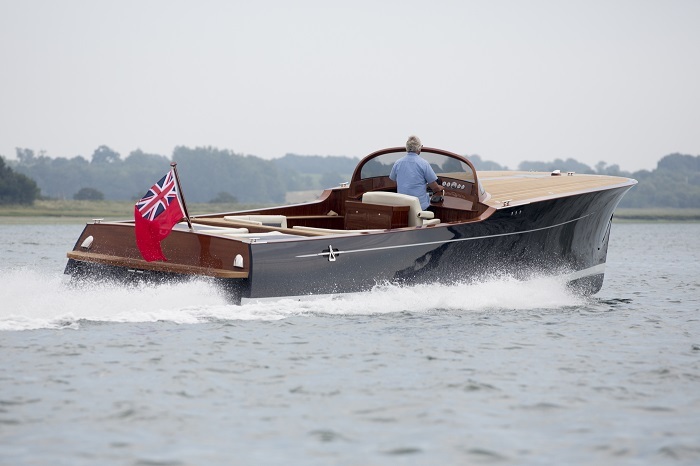 Also on display at the prestigious central London show in berth C10 will be the Spirit P40, a sophisticated 12 metre power boat that perfectly demonstrates the clean lines, impeccable design and structural integrity synonymous with Spirit Yachts’ modern classic style. Incorporating practicality as well as beauty, the Spirit P40 offers the flexibility of either a luxurious leisure motor cruiser or stylish superyacht tender.